This map contains territory of Kazakhstan. On this map Urazbay free download. You can find here Tridtsat' Let Kazakhstana presented. 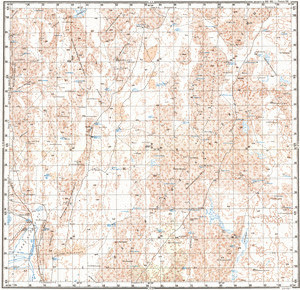 On this map Sorbulak marked.